Packer (https://www.packer.io/) is amazing tool that enables templates and machine images to be created in an automated fashion with support for various infrastructure providers such as AWS, GCE, Azure, VMware and many more. Unfortunately there is a key missing feature in the existing VMware builders that hinders the ability to create a CI/CD pipeline for dynamically generating vSphere templates. Generating a template from scratch using an ISO file provides the cleanest method for creating a new template. This was the driving factor behind the creation of a Packer builder that leverages the vSphere API. Let’s walkthrough the existing Packer builder that support VMware and look at their limitations in enabling us to create templates from an ISO file in a way that easily supports a CI/CD process. Packer vmware-iso: This allows the template to be built from an ISO file locally using a VMware Desktop hypervisor like Workstation and Fusion. There is also the ability to build it remotely on an ESXi host but requires a modification to the ESXi host and utilizing a local ESXi account to authenticate. Building the template in VMware Workstation or Fusion requires the build agent to support those desktop hypervisors. Packer vmware-vmx: This builder is similar to the vmware-iso build but starts from an existing VM. The desire is to create the template from an ISO file and not from an existing VM. Jetbrains vSphere (https://github.com/jetbrains-infra/packer-builder-vsphere ): This builder leverages the vSphere native API to avoid the need to modify ESXi hosts or use a local ESXi account. 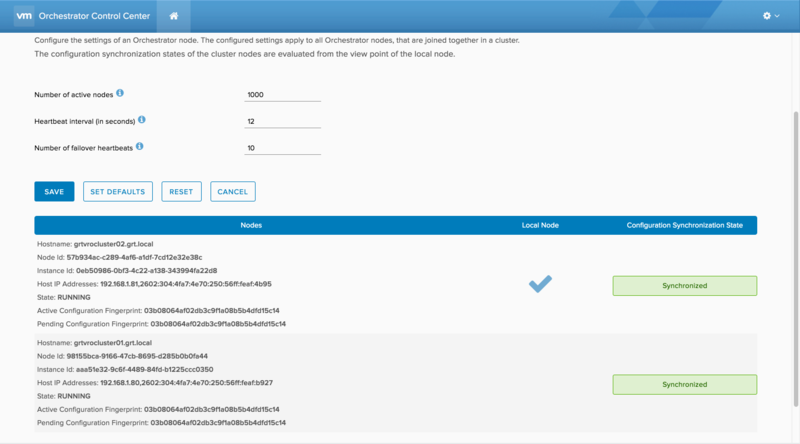 Now that we’ve looked at the existing builders that support VMware we’ll look at the new builder that’s been created and see how to use it to build a new template. The code for the builder created is based on the vSphere provider created by jetbrains. The existing builder builds the template using an existing template but this didn’t align with the template management paradigm that utilizes a base template created from ISO every time to ensure a pristine starting point. The following is required to utilize the vsphere-iso builder. Packer is a compiled package that supports Windows, Linux and Mac OS. The package just needs to be downloaded to the system and run. Plugins can be installed in three ways but simply downloading the plugin to the current working directory and triggering a Packer build works well. One of the key components to the automated template creation process using the vsphere-iso Packer plugin is an automated method for installing the operating system and install VMware tools. For this example an automated CentOS 7 ISO file has been created that contains a kickstart file for automating the installation. An example Packer JSON configuration file is shown below that will create a vSphere template in an automated fashion. With our Packer JSON file in place we just now need to build our template by running the command displayed below. vsphere-iso output will be in this color. If all went well then we should be able to go into vSphere and see our newly create vSphere template. The following script provides an example for downloading the vsphere-iso plugin, packer and running the packer build. This script could easily be integrated into a Jenkins job to automate the process. The vsphere-iso plugin greatly simplifies the process for building templates in a vSphere environment using Packer. While the plugin allows us to now easily build templates from scratch using an ISO file there are still some limitations and enhancements that can be made to the plugin. The current workaround to the lack of provisioner support is to perform all of the template configuration prior to installing vmware-tools at which point Packer will shutdown the VM to convert it to a template.